Welcome Wokstars to 2016! We hope you’ve had a relaxing break, and are geared up for the New Year, hopefully with a list accomplishments either big or small you’re hopeful to achieve, and a renewed sense of energy and outlook. What are your goals for the year ahead? 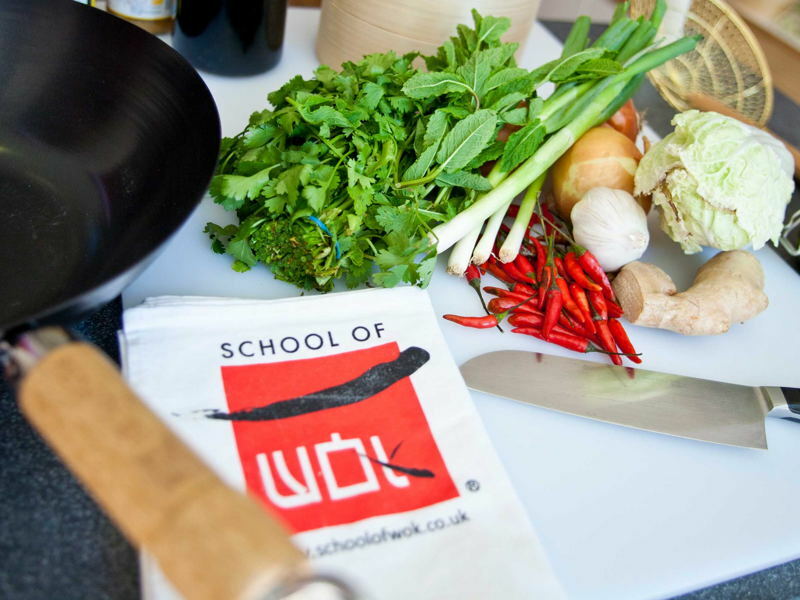 Ours range from giving ourselves the gift of a new experience, ever-popular fitness agendas, as well as learning something new in the kitchen. It is with the first and last goal in mind that we are proud to announce our 2016 Winter/Spring line up of amazing and innovative guest chefs, who are taking London by storm. 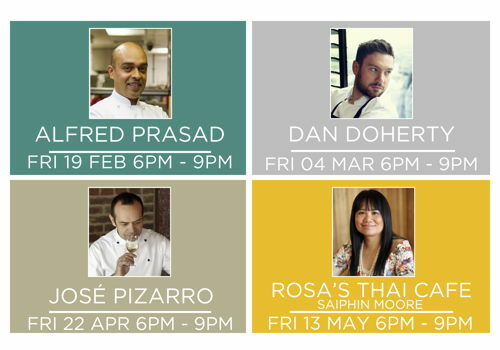 As Jeremy says; “Every day is a learning day”, and we can’t wait for these particular dates in the diary to learn something delicious.